Create your own passive, recurring residual income with home business strategies you can do in your spare time! 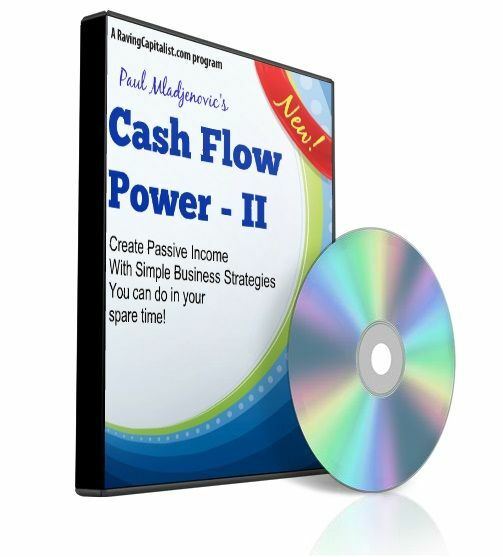 Need extra cash in your budget? Worried about money coming in from a job, pension or other source of revenue? Worried about “making ends meet”? Would you like extra income…now or in the future…even if you are not working? Why earning an extra $100, $500, $1,000 per month (or more) is easier and quicker than you think! Real-life examples of ordinary folks that have generated a full-time income in their spare time…Working less and enjoying life more! Look…the economy is still struggling and millions pf paychecks and pensions are at risk…now you can do something about it…and have fun doing it. Don’t delay…start creating your financial success with this one-session (2 ½ hour) program.